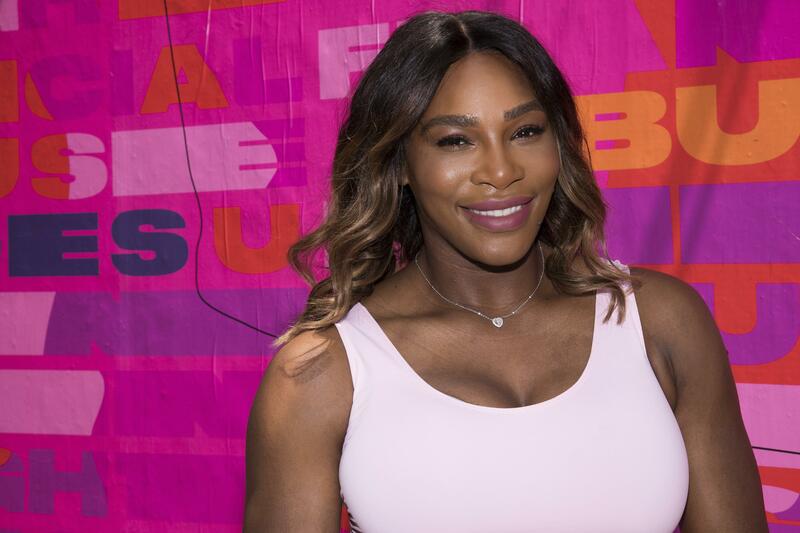 NEW YORK – Serena Williams says the conversation about stopping domestic abuse shouldn’t just center around women, but men as well. Williams was pregnant with 9-month-old Olympia Ohanian when she won the Australian Open in January 2017. She returned to Grand Slam play last month at the French Open but had to withdraw after reaching the fourth round due to a pectoral chest injury. “Oh, that’s a plan, absolutely, absolutely, and I’ve been working toward it,” she said. Published: June 21, 2018, 4:53 p.m.